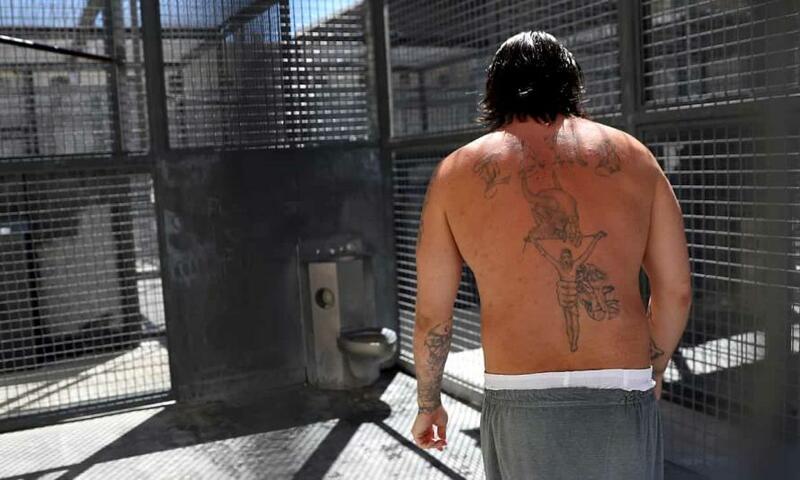 On Tuesday, inmates across the United States began a 19-day campaign to protest the dehumanizing conditions of the American prison system, one of the potentially largest prison strikes in American history. As Statista's Sarah Feldman notes, the organized dissent is planned to take the form of hunger strikes, sit-ins, boycotts of prison payment streams like collect calls, along with slow to no labor by the 2.3 million people currently serving time in the United States. The prisoners have a series of demands: improve prison conditions, end to life without parole and solitary confinement, increase funding for rehabilitation services, and grant voting rights for people convicted of a felony. One of the biggest demands for the strikers is an immediate end to compulsory and imposed labor for little to no pay. Able bodied imprisoned people are put to work in correctional facilities doing cooking, cleaning, and grounds keeping along with possible labor outside of prisons, which is often dangerous, like in the case of prisoners fighting wildfires in California. Currently around 800,000 prisoners work daily for meager wages that are often docked for court-assessed fines, family support, and discharge money. States like Arkansas, Georgia, and Texas offer no compensation for work performed while in prison. Even for the highest paying states, the low end of compensation only outperforms states like Texas by around two quarters and a dime.